We are proud to offer a wide variety of breast, face, and body services for contouring and refinement. 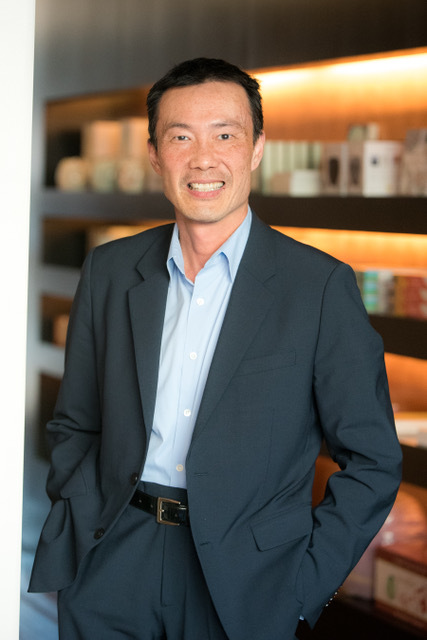 Dr. Lam will carefully listen to your needs and goals and work with you to strategize the best treatment plan to complete the picture that you envision. Dr. Benjamin Lam, D.O., F.A.C.O.S, F.A.C.S. Dr. Benjamin Lam is a pioneer in the plastic and reconstructive surgery serving Bucks County, Langhorne and Philadelphia, PA, with over 20 years of clinical experience. His surgical techniques continue to be referenced in the most prestigious national peer review publications and emulated by leading surgeons in this field. Dr. Lam’s technological advances in the medical-surgical industry have even been registered with the United States Patent Office. A fellow in the American College of Surgeons ( ACS ) and member of the American Council of Academic Plastic Surgeons ( ACAPS ), Dr. Lam is also the past president of the Plastic & Reconstructive Surgery Section of the American College of Osteopathic Surgeons ( ACOS ). Active in the academic advancement of this specialty, Dr. Lam currently sits on the Residency Review Committee ( RRC ) that accredits training programs in the United States. He is the program director of the Plastic & Reconstructive Surgery Fellowship at the Philadelphia College of Osteopathic Medicine ( PCOM ) where he mentors and passes on his expertise and knowledge to cosmetic and reconstructive surgeons in training.